HomeDronesIs a Turkish UAV currently operating inside the Iraqi airspace? What might be an Unmanned Aerial Vehicle is circling over the border between Turkey and Iraq. Increasingly, military aircraft as well as UAVs can be tracked online thanks to the emissions of their Mode-S ADS-B-capable transponders. In fact, these aircraft do not broadcast their ADS-B data but their position can be determined by means of Multilateration (MLAT). MLAT (used by Flightradar24.com) uses Time Difference of Arrival (TDOA): by measuring the difference in time to receive the signal from aircraft from four different receivers, the aircraft can be geolocated and followed even if it does not transmit ADS-B data. This means that the majority of the aircraft you’ll be able to track online are civil airliners and business jets that broadcast their callsign, altitude, position and speed via ADS-B in a cooperative way to let ground stations and nearby aircraft aware of their presence, whereas military aircraft (like the U.S. Special Operations aircraft daily flying over North Africa) equipped with Mode-S ADS-B-capable transponders can be tracked even though they are not broadcasting their position, because they can geolocated with MLAT. What is happening right now over northern Iraq is at least weird. A small aircraft or most probably a UAV, whose track appear to have originated from Turkey, is circling over northern Iraq, north of Mosul, being tracked by a feeder (a user with commercial off-the-shelf receiver available on the market) located in Erbil. What’s unusual is that the aircraft, provided it is a UAV, is transmitting its data in the clear for everyone to see. Usually, aircraft (either manned or unmanned) performing clandestine missions can be tracked thanks to MLAT and not because their ADS-B transponder is turned on…. Any idea? Is it a drone or a small plane? 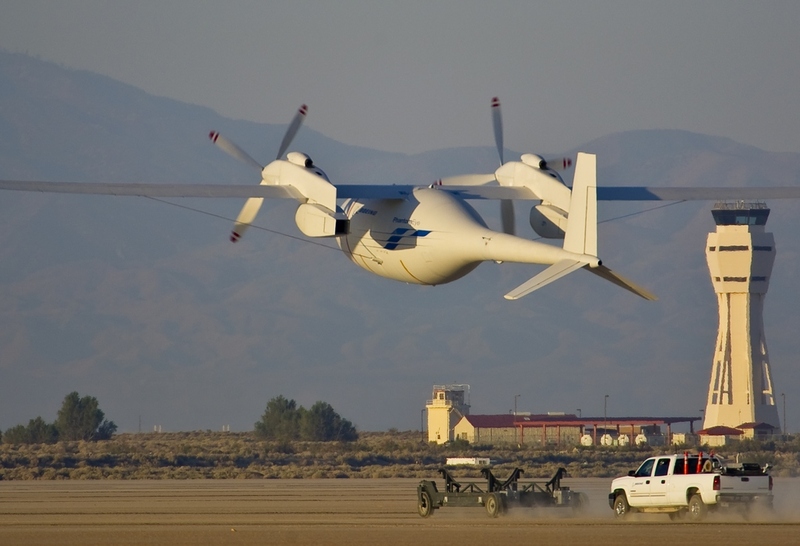 Phantom Eye High-Altitude Long-Endurance surveillance drone completes first flight. With minor injuries.